Ubisoft is composed of over 9,200 talented people located in 28 countries across the globe. With 80% of its staff devoted to game development, Ubisoft has the 2nd largest in-house creative team in the world. The company's 29 different creative studios work hand-in-hand each day to deliver rich and innovative gaming experiences that reflect the creativity and diversity of their teams. This cross-studio collaboration model means every team member has the opportunity to participate in challenging projects based on iconic brands such as Assassin's Creed®, Tom Clancy's Ghost Recon®, Driver®, Rabbids®, Rayman®, Far Cry®, Just Dance® and many more. 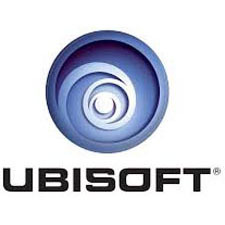 With an expansive distribution network in 55 countries, Ubisoft is a global company in close contact with its local fans.